A versatile singer comfortable in the concert, oratorio and operatic repertoire, mezzo-soprano Sharon Rhinesmith has appeared as soloist with The Philadelphia Orchestra, The Philadelphia Singers, The Princeton Pro Musica, The Lake George (NY) Opera Festival, The Tachkonic Chorale, New York, The Music Group of Philadelphia and the ConcertOpera Philadelphia among many others. 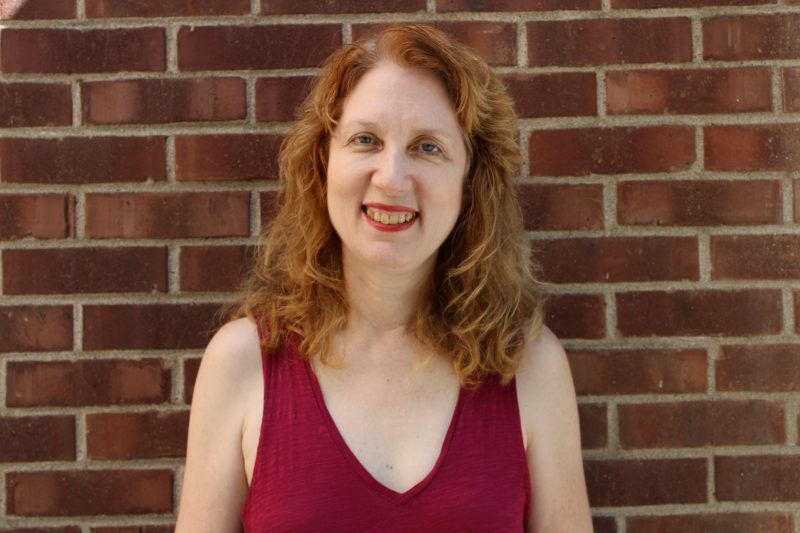 She received her Bachelor’s and Master’s of Music degrees in Voice Performance from Temple University andhas been teaching voice for over 30 years. In addition to her position at Settlement, she also is on the voice faculty at Cedar Crest College in Allentown, PA. and at Temple University Music Preparatory division in Philadelphia.